Monevo is a huge online lending marketplace with direct access to hundreds of loan companies around the world. This access to real-time responses from lenders and loan brokers enables Monevo to give consumers an accurate and reliable reply in just 2 minutes. The completely free service usually leads borrowers to the lowest rate option, too. The simple application form is shared with around many active lenders. You’ll be able to compare all the replies in a clear table so that you can see the terms and requirements side by side, making the task of finding the best loan much more transparent. 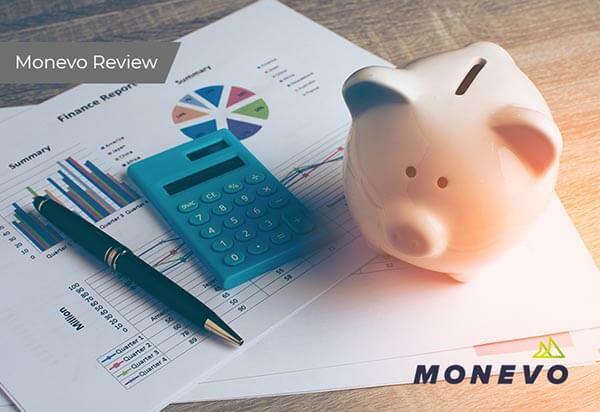 Monevo users begin receiving loan offers within two minutes, saving time filling out multiple applications and waiting to hear back from a number of different loan companies. It should only take about 60 seconds to complete the form. Monevo also runs a ‘soft’ credit check on you to verify your identity and see your approximate credit rating. This doesn't’t affect your credit score the way a ‘hard’ credit check does. Monevo operates a loan marketplace rather than providing the loans themselves, so it doesn’t offer specific terms. The lowest APR on Monevo’s website is 3.34%, a remarkably low offer. Borrowers should be aware that they need to check the terms and conditions of each loan since they vary widely.